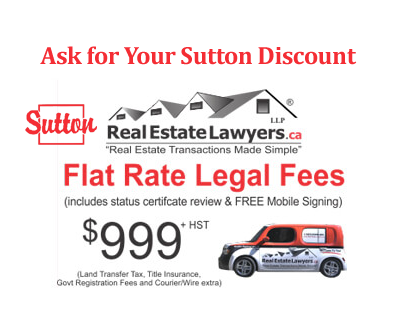 In-House Lawyer to Answer all Your Questions! 1. 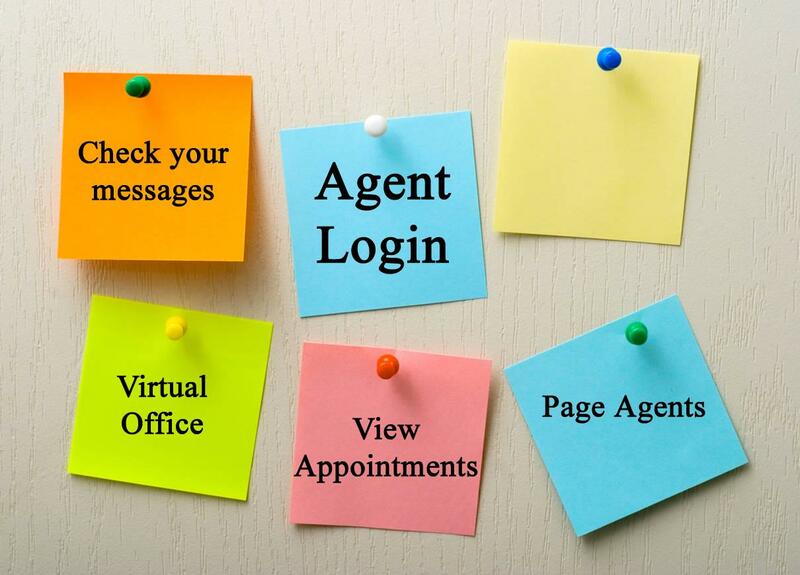 Logging into Front Desk - Do you Really Know All the Amazing Tools we offer? 4. 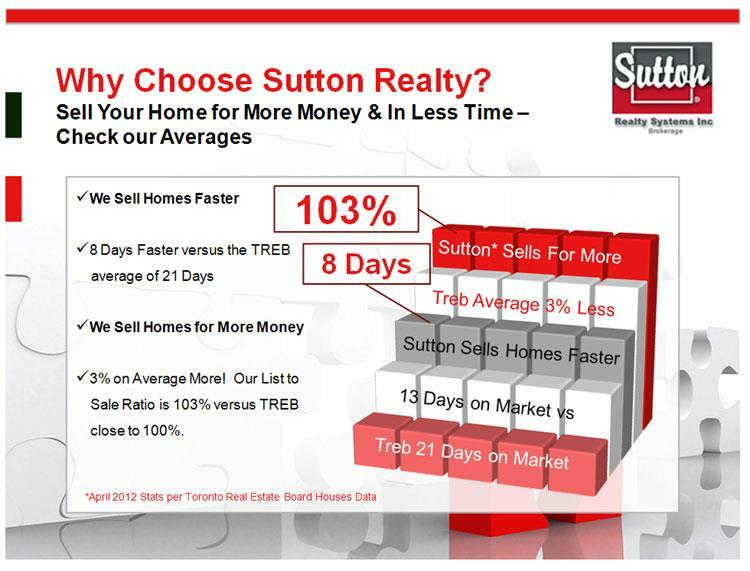 Taking Advantage of the Powerful Sutton.com website - Did You Update Your Profile? Its free advertising and will increase Your Rankings! 5. 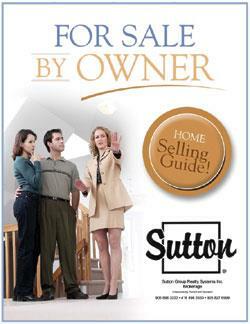 Are you reviewing our Free "For Sale By Owner Lists"
6. 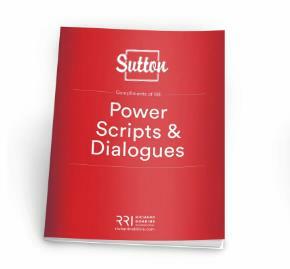 Do you Know about our Free Feature Sheet Templates and Sample Letters? Come join our fast paced session, so you are not missing out on any Free Marketing Materials at your disposal. Fresh New Look For The Fall! Here are some cool ideas on Geographical Farming as well as tips to hunt down more listings! 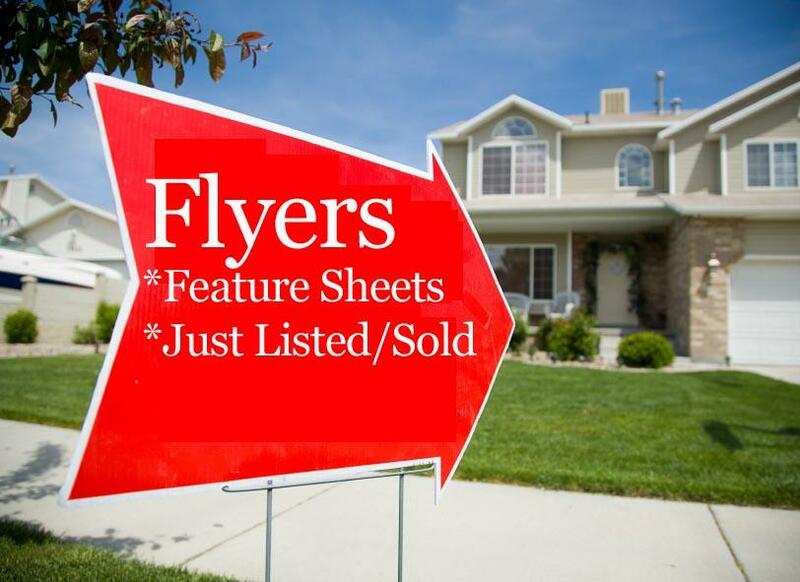 Don't Forget to Check out our FSBO List! 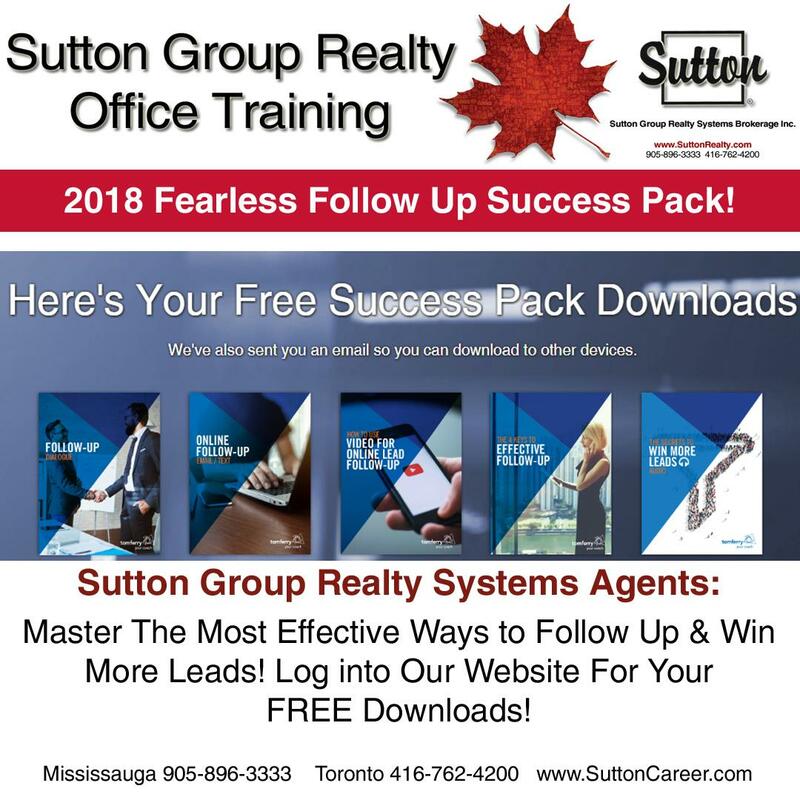 Great Source of Leads too! to bring you all the FSBO's on one page! If you have not started on a Business Plan for 2017 Here is a GREAT workbook to help you get on the right track! 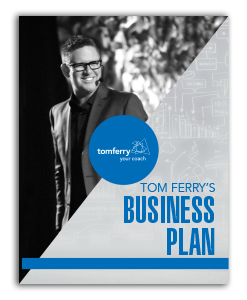 Courtesy of Tom Ferry and Your Sutton Office, this advanced Business plan is editable and interactive. It will automatically manipulate the data as you enter in your goals. Watch The Easy to Follow Video! An appointment is required and payment is due at that time. Please call Josie at 905-820-6566 (1-800-410-4510) to reserve your spot. What does Collaborate offer to you and your clients? You'll be able to set your clients up with custom searches, and they'll have the option to be notified in real time about new listings. 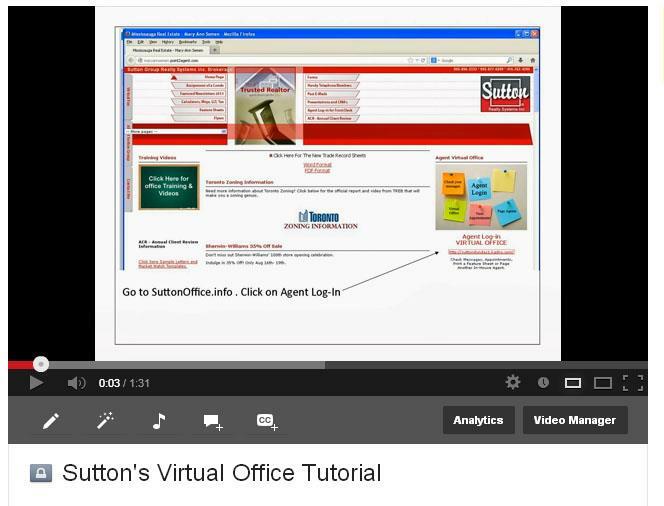 Your clients can register to create and save their own searches. Your clients can send you comments and like/dislike notifications for properties. 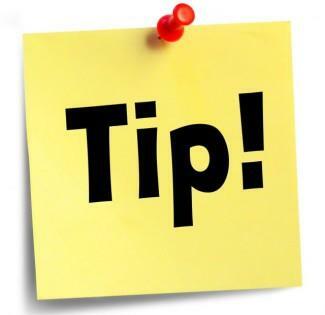 You'll see if their wants change and you'll be able to respond quickly with revised searches. You'll be notified via email about how your clients are using Collaborate. You can search listings regardless of the device you're using. 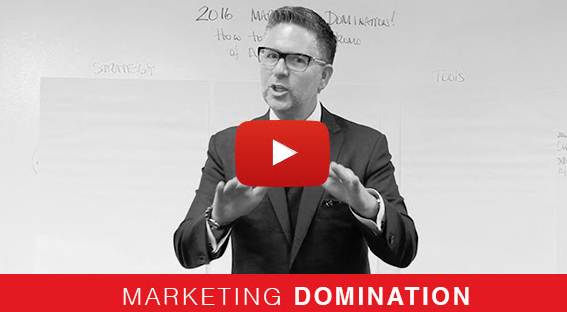 Are you reaching a large enough audience with your marketing efforts? In today’s episode I’m opening up my playbook and sharing the marketing strategy that fuels the success of the #TomFerryShow. Key Tactics to Raising Reach, Awareness, and Engagement! Be human … “speak” in a conversational tone, in the language that’s native to the channel. For example, Twitter is a conversation in 140 characters, Instagram is visual, Facebook can be a longer post with images. Consistency is everything to building trust with your audience. For example, the #TomFerryShow comes out every Tuesday. Show that you’re listening and appreciate all engagements. Be sure that you are responding to your clients within 24 hours. Even if it is just liking their comment. It’s your brand! 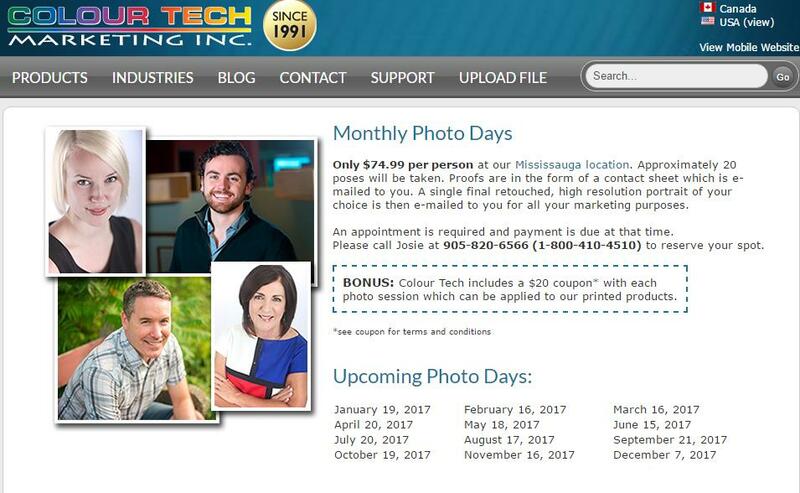 How do you want to represent yourself and your business? Scheduling tools like Hootsuite or Buffer are great for advanced planning. However, it’s important to stay time relevant and review scheduled posts often. Personally, I’m not a big fan of scheduled posts but I also have a team behind me supporting the social efforts. Bitly allows you to shorten your links and track where traffic is coming from. Knowing where your social reach is coming from helps you maximize your execution of multi channel marketing plan. Mailchimp is one of the simplest Email Marketing programs for small businesses. Google Analytics gives you data into where your web visitors are coming from, how long they are staying, which pages have the most traffic and much, much more!They also offer a simple online certification to help you master setting up your account and analyzing the data. 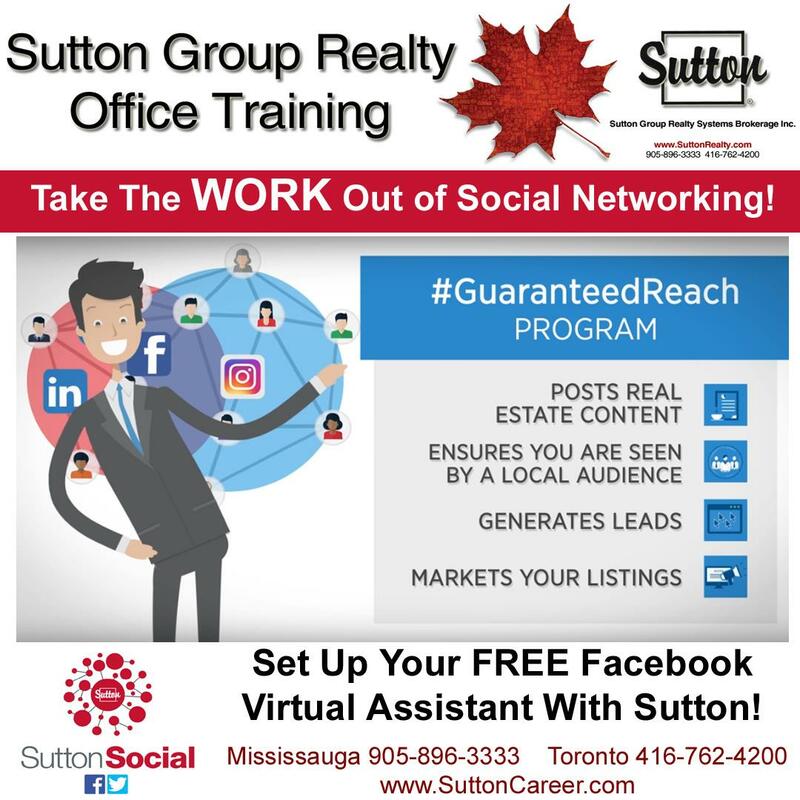 Looking for content to post on your Facebook and Website? 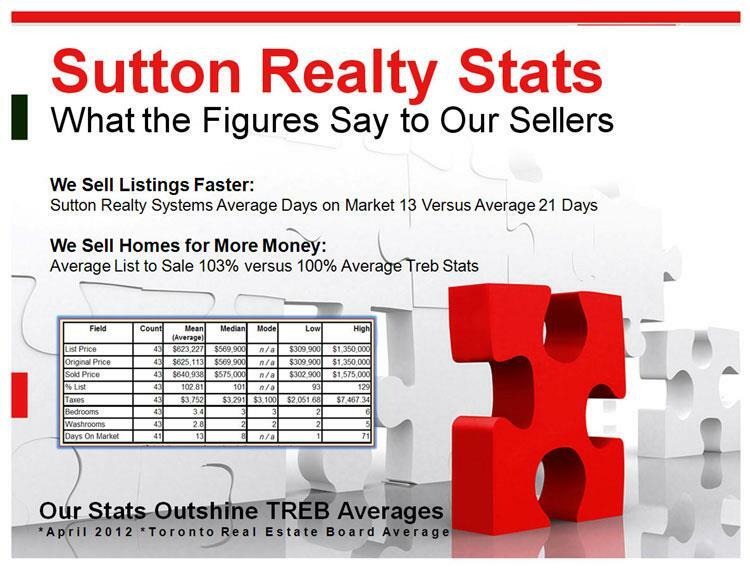 We blog about Market Stats, your listings, condo developments and fun decorating tips. Once you click on the blog title, you will be taken to a permanent page with links to share the blog post on your websites and social media! 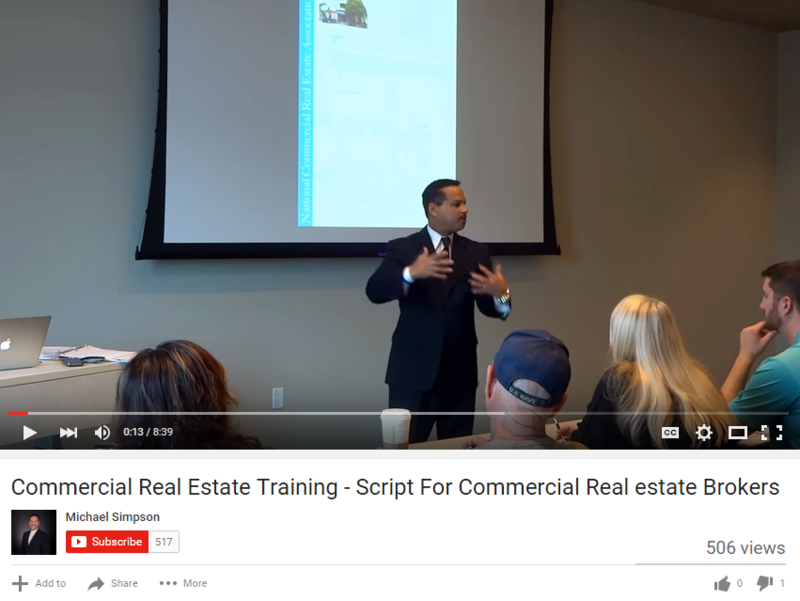 If you are interested in Commercial Real Estate Sales, this video includes some good basic tips to consider. Keep in mind that it is an American trainer, and some points would need to be converted to the Canadian market. Do Not Send Copies to our General Fax Number of Office Email so we can keep these forms Separate and Easily Accessible when Reco Calls. 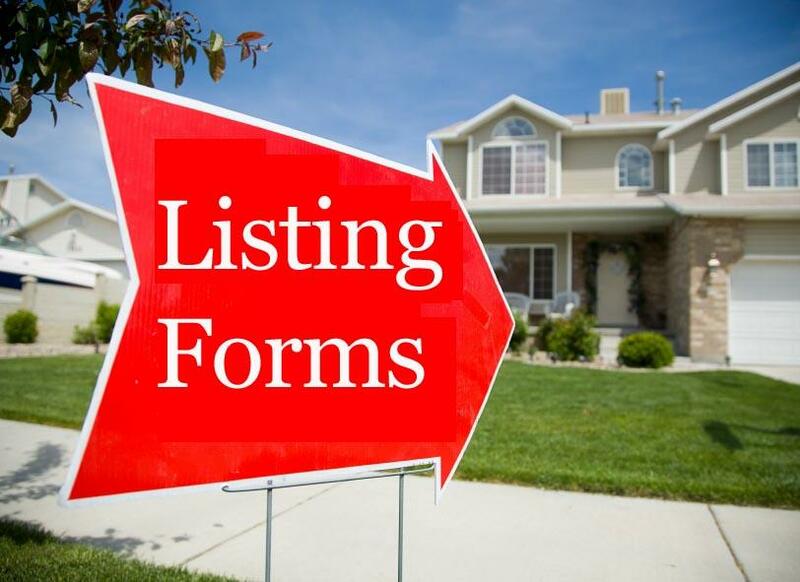 ** IF YOU ARE THE LISTING AGENT ** Give Instructions to Agents where you would like them to send Form 801. 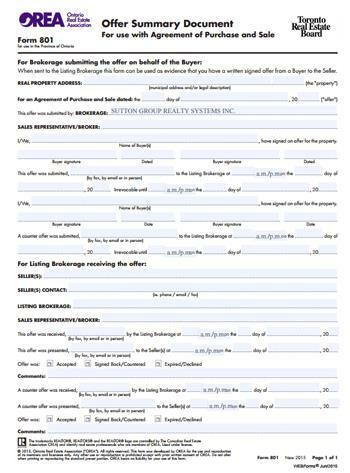 Please ensure you Add a Note in the Brokerage Comment Section of your Listing. 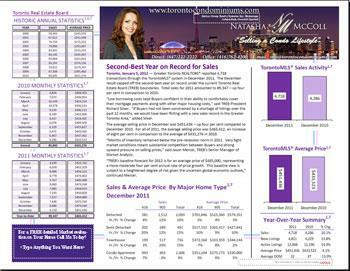 Please have offers emailed to Your Email Address or Personal Fax - then FORWARD a copy to the Above for the Brokerage. READ THIS CAREFULLY! 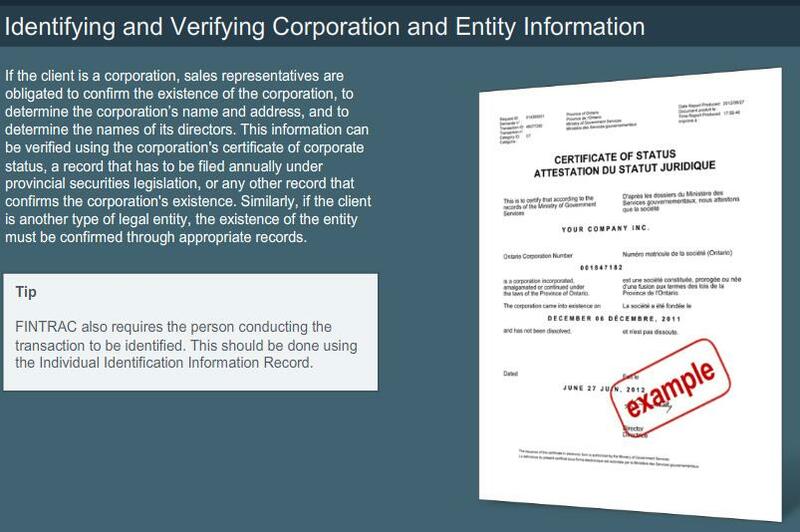 Understand what info is being disclosed – its not as transparent as you think. 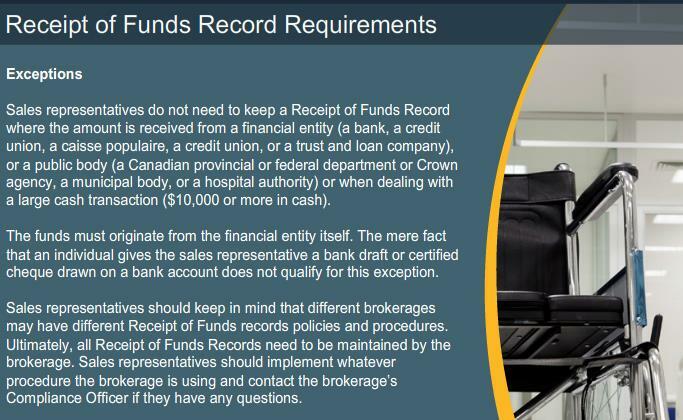 RECO will only disclose the number of written offers received to the person who requested it. RECO will not release any detail regarding the offers, or identify the people who made the offers. 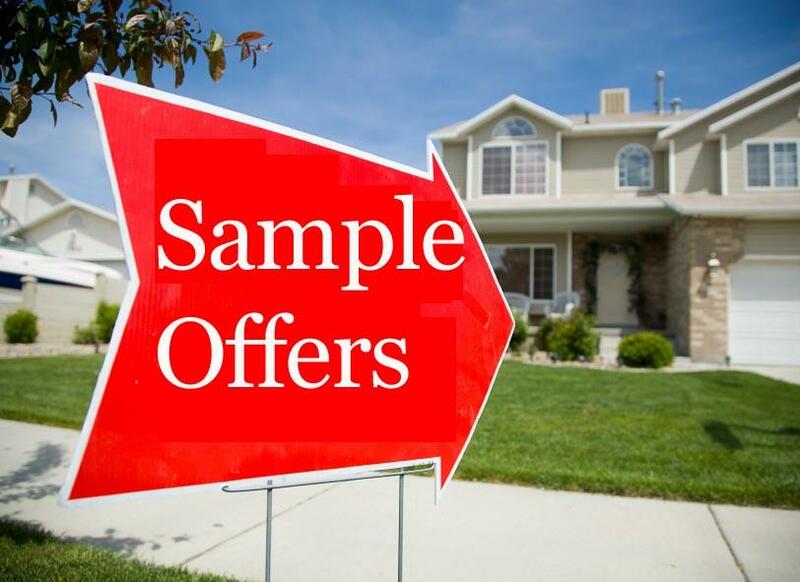 So if you are the Listing Rep, do not get fooled into thinking you must disclose the names of those Agents with offers. You still have a duty to Privacy. Need more information about Toronto Zoning? 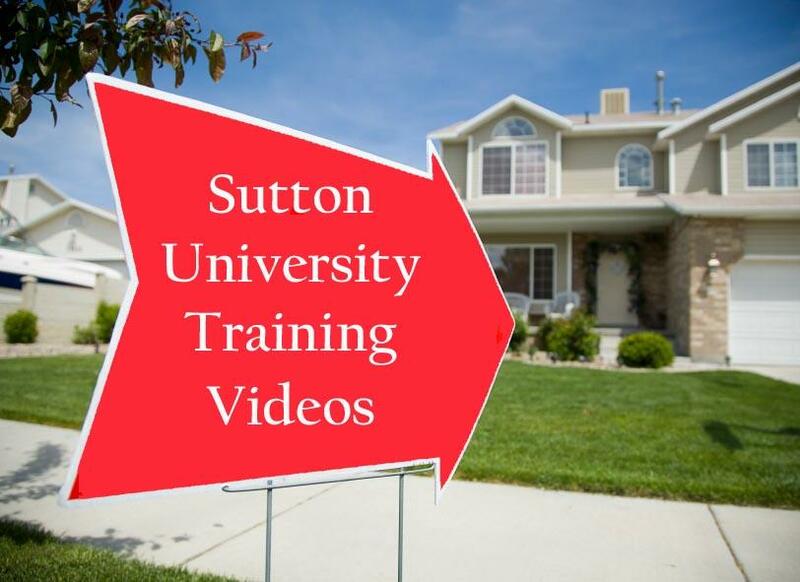 Click below for the official report and video from TREB that will make you a zoning genuis. 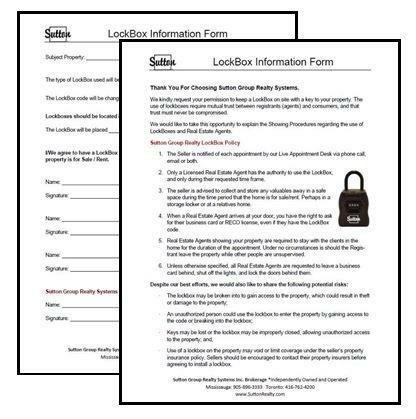 Just click the photo to download the pdf! 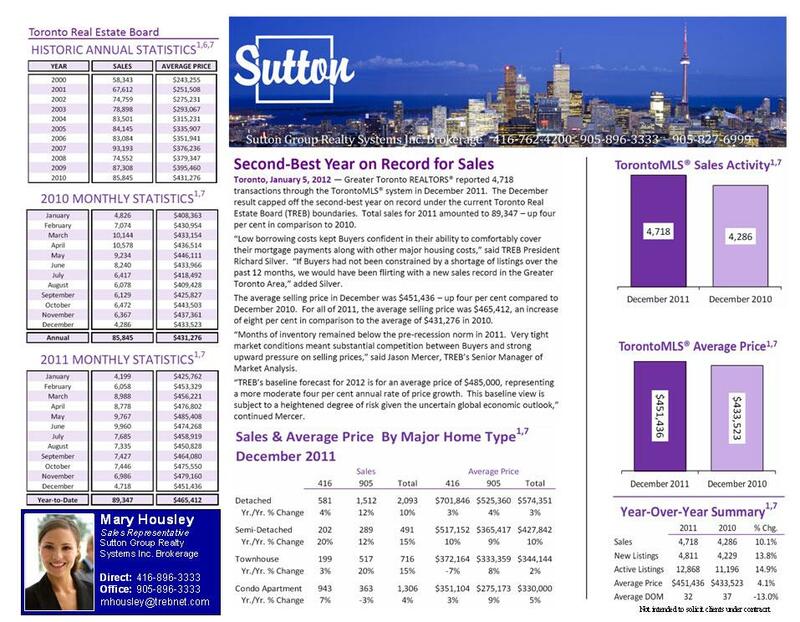 Click On The Picture For The Full Report FSBO Report to hand to your clients who are thinking of Selling on their own. Help them with the stats - they will end up listing with you!